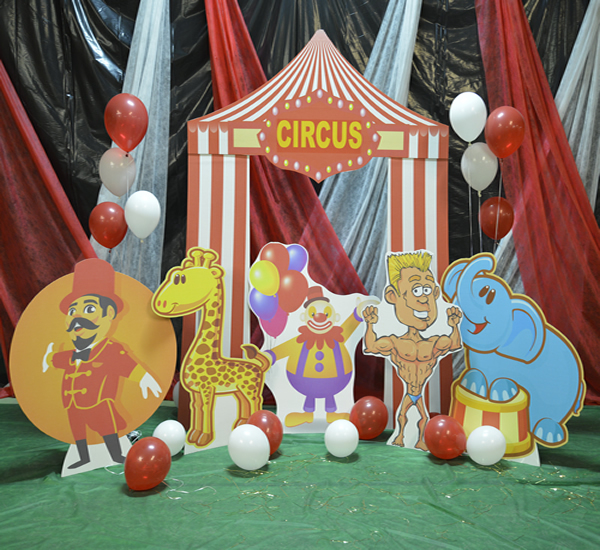 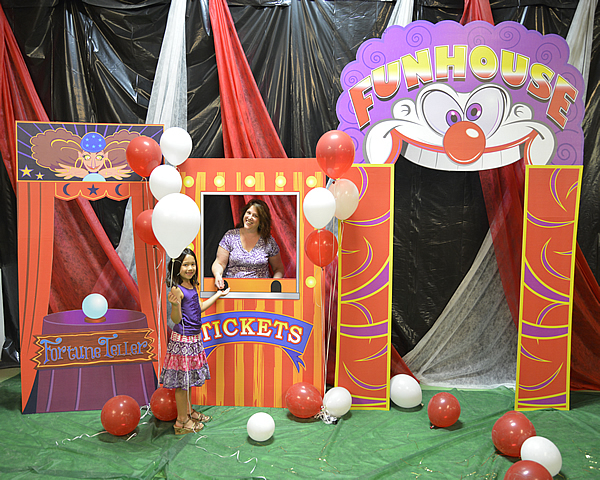 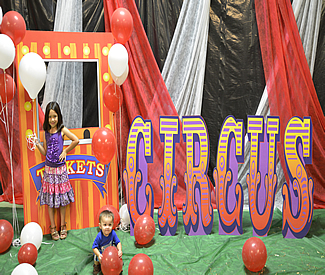 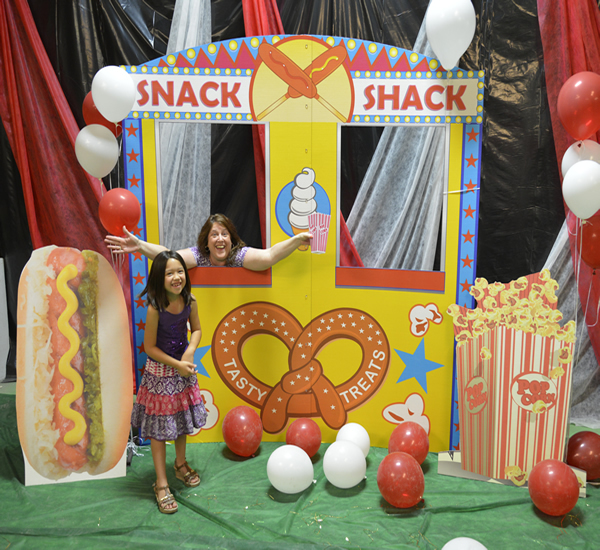 Carnival & Circus Cardboard Cutout Standup Props - Dino Rentos Studios, INC.
Carnival and Circus themed props are a favorite for kids events and displays. 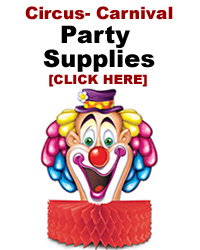 Select from our items below or call us to have a custom made piece made for you. 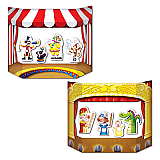 Select from our Circus and Carnival kits or purchase any single piece to build your own decoration set. 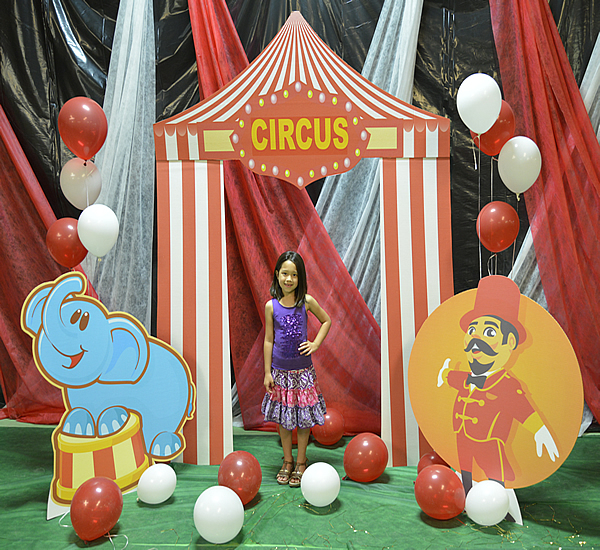 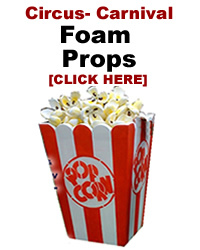 Call us to have your custom display or prop made! 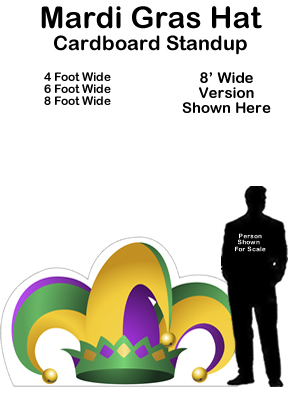 Some of the cardboard cutouts can even be customized with the guest of honor's name ! 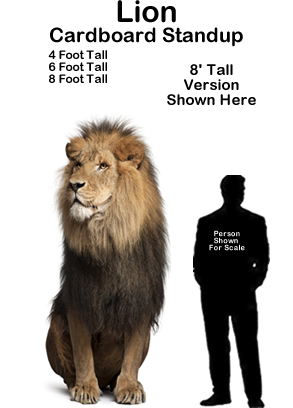 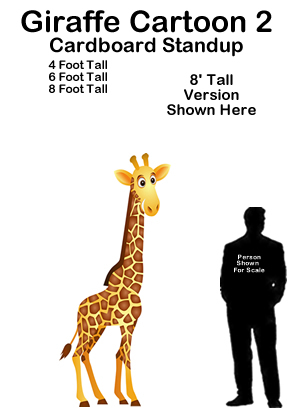 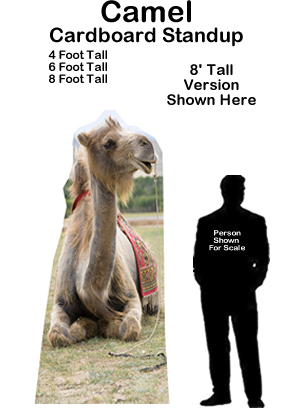 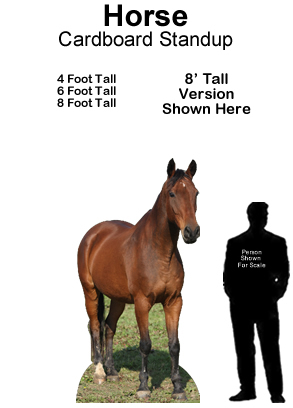 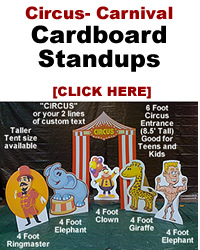 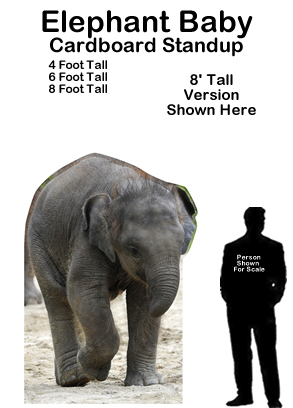 Circus and Carnival Cardboard Cutout Kits.